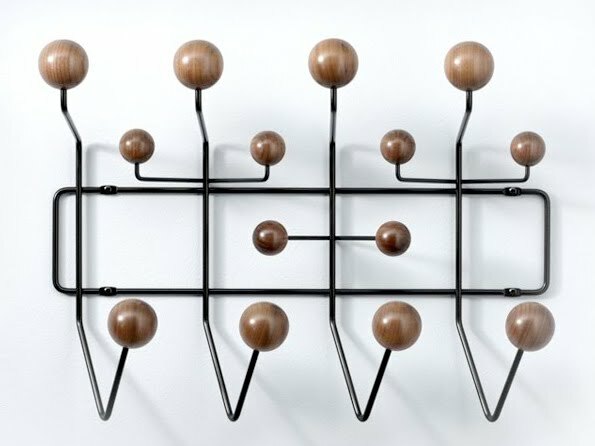 With their Hang-It-All, Charles and Ray Eames made the everyday coat rack inventive and fun. Their whimsical original design features a white frame and multicolored hooks. 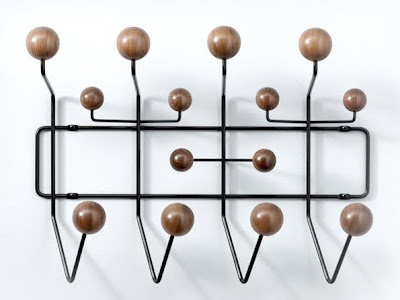 The Herman Miller Select 2010 Edition reinterprets this classic with solid walnut hooks against a black frame. 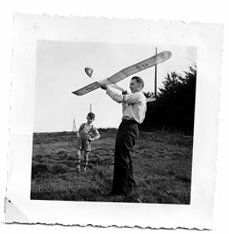 Check it on the Herman Miller website.